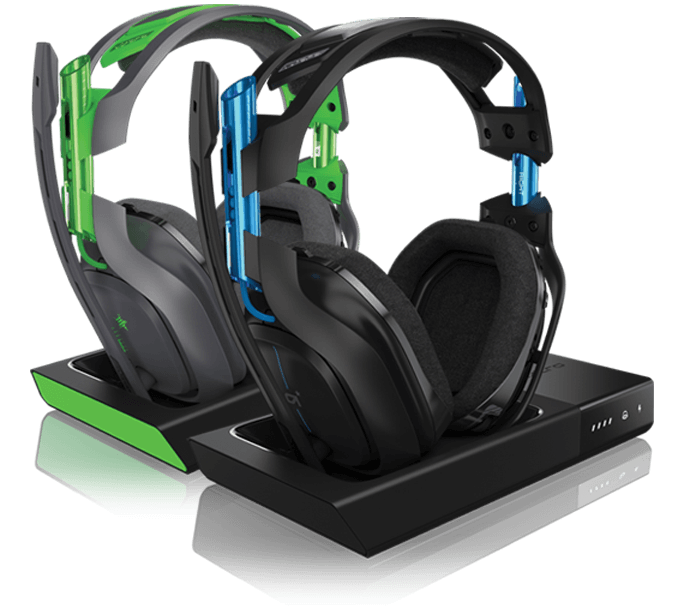 Astro’s wireless technology delivers fast, low-latency performance, letting you plan with teammates and alert them to incoming opponents at the crucial moment. Play to the end with a 15+ hour battery life. 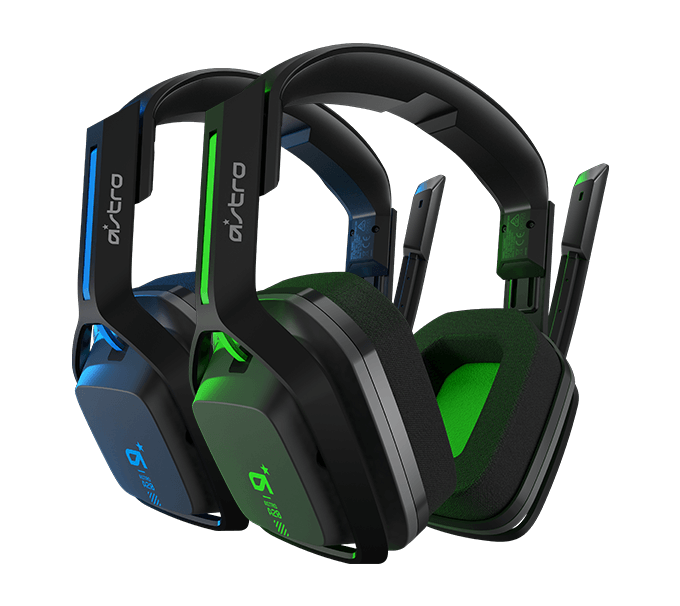 The A50 headset powers down when not in use, and starts up instantly with motion detection. Give your headset a personal touch with removable, customisable speaker tags. 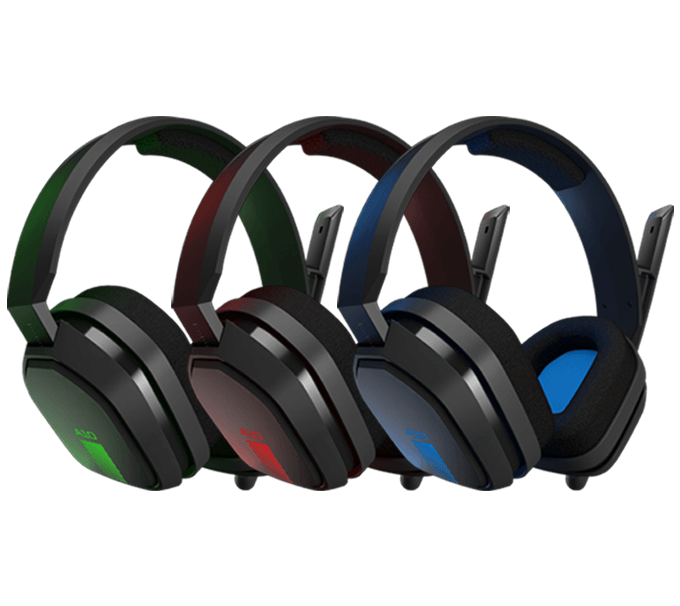 Choose from Astro’s huge range or create your own to make your headset truly stand out from the crowd. Hear every element exactly as the developer intended. 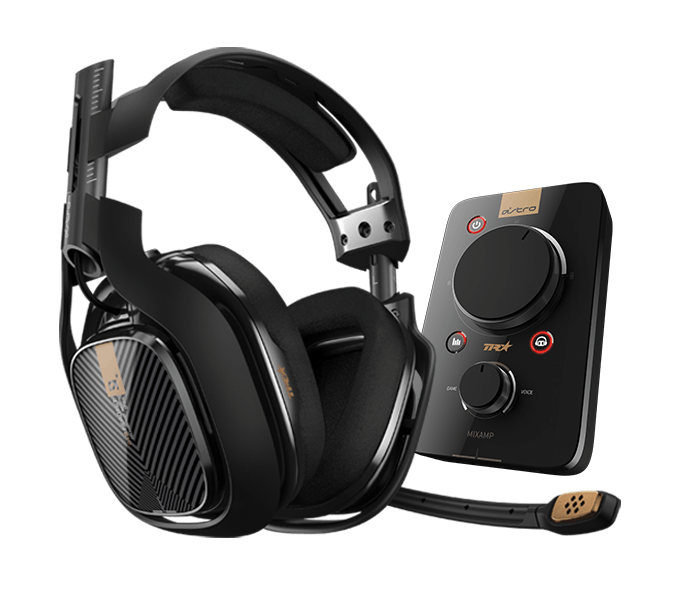 ASTRO Audio delivers pinpoint accuracy, balance, and precision with Signature EQ profiles to suit any type of game. With over 15 hours of battery life, you’ll stay immersed for the entirety of that marathon gaming session. Combining solid construction with strong, premium materials, the A20 is able to withstand even the most intense battles and competitions. With its adjustable headband and memory foam ear cushions, the A10 offers extended comfort that lets you play for as long as you like. Thanks to a uni-directional mic that mutes when you flip it up, your team will hear you crystal clear when you need them to. Switching between online multiplayer and solo campaigns has never been so easy.